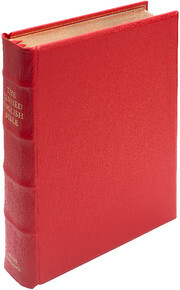 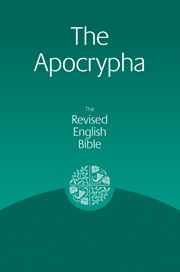 This small book offers an economical New Testament edition of the Revised English Bible. 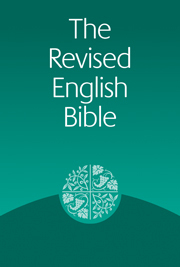 First published in 1989, the Revised English Bible is a complete and thorough revision of the New English Bible and is widely used in churches throughout the UK. 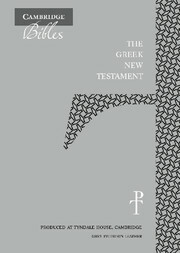 This New Testament is in a single-column setting and includes the translators' footnotes, the REB Preface and a short introduction to the New Testament. 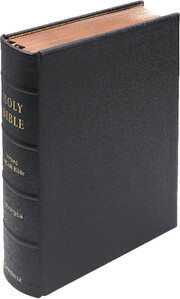 It is bound in an attractive glossy green flexibind material.